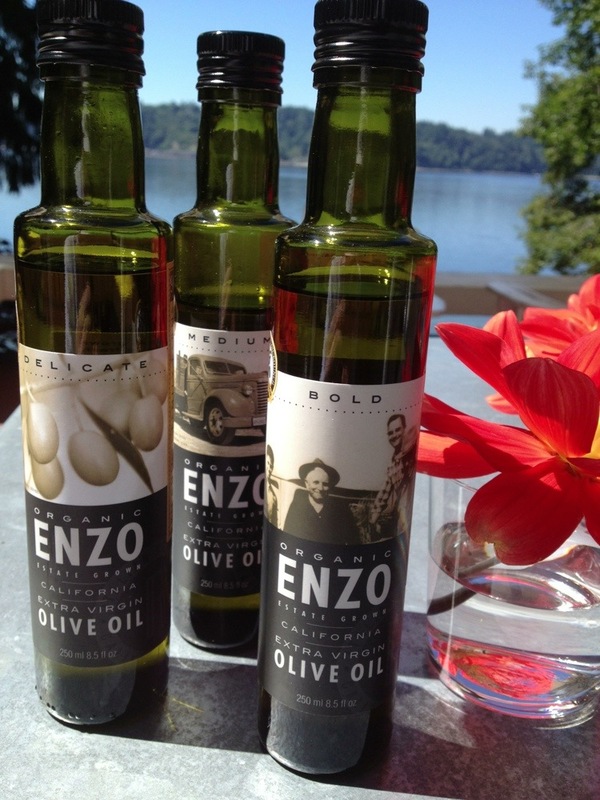 Soon to be coming to our shelves at Watson Kennedy, organic ENZO California extra virgin olive oil. From the Ricchiuti Family Farms, they blend Italian heritage with California soil & sunshine creating extraordinary olive oil. We did a tasting out on the island this Sunday with guests before dinner to see which of the 3 blends we would stock. They make a delicate, a medium and a bold. All were terrific and quite different, but I really wanted to narrow it down to 2. The delicate and the bold were so different from one another, they were the taste test winners. Look for them in the coming weeks. Perfect to use in your everyday cooking + packaged to perfection, making them a winning gift.